The holiday season is officially here, and you know what that means! Parties, family, fun, traditions, and (too many) delicious treats. With the many wonderful elements of the holidays, however, come some challenging ones for our children on the spectrum. This time of year can bring about things like travel, noise, anxiety, stress, change of routine – not the most jolly things. 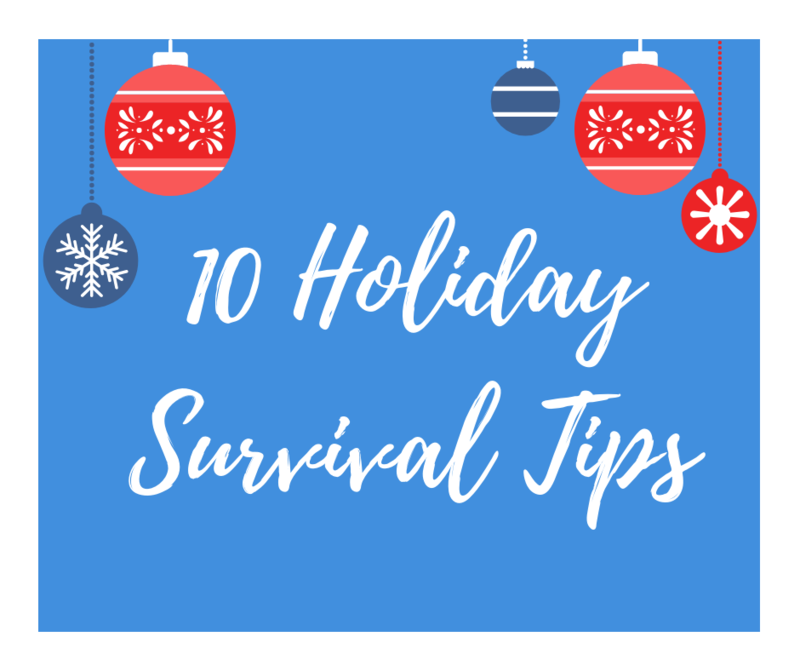 This awesome parent’s blog post from Autism Speaks, features tips to help you “stay sane” this holiday season, despite the craziness. Read on for tips on reducing stress and anxiety, autism-friendly travel strategies & resources, and expectation management for your child and family. We hope this helps you plan for smooth, meltdown-free holiday celebrations! For more tips and helpful shares like this one from us in the future, make sure to follow us on social media!